Meow. This is one of our newest cubbies and has been very popular. 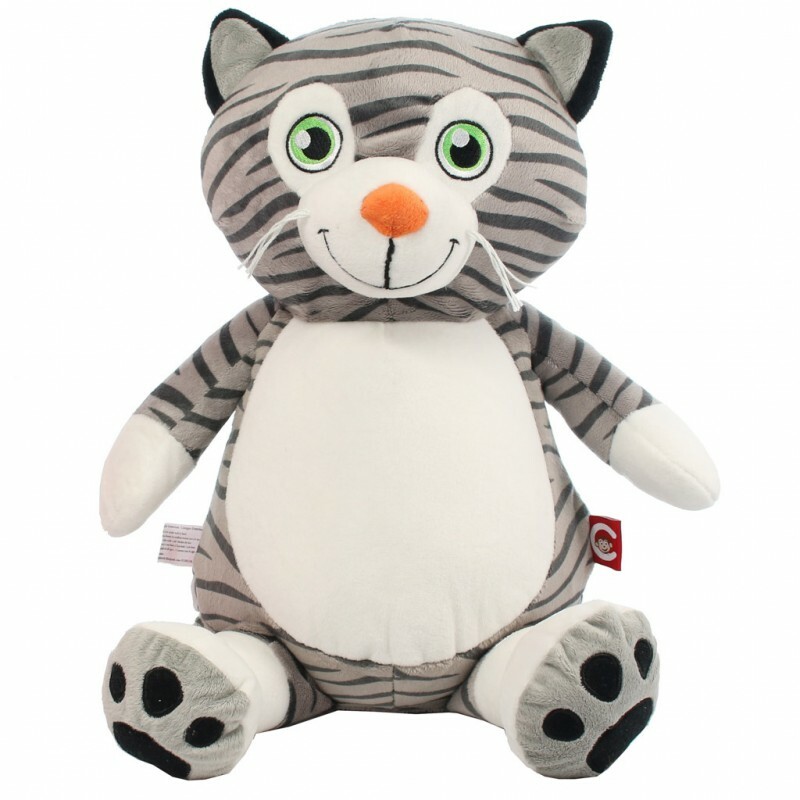 With big bright eyes and a cute smile cat lovers of all ages will love getting this special personalised gift.